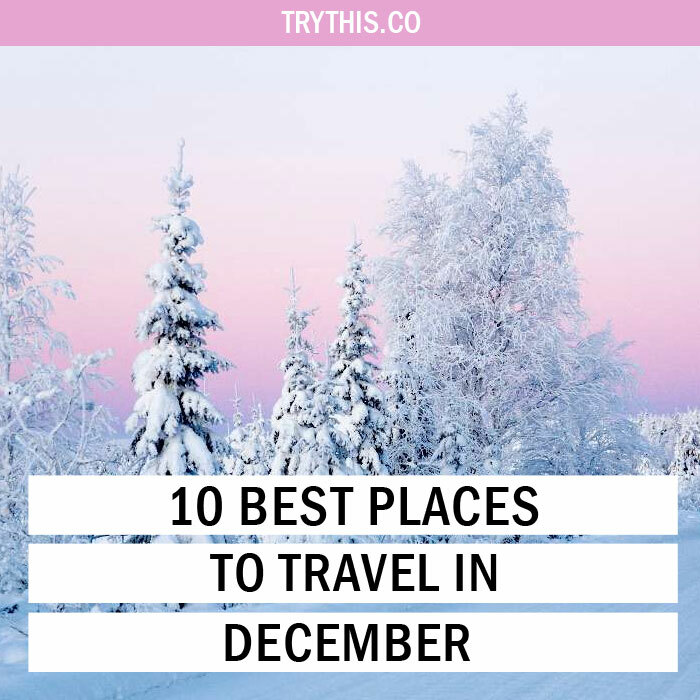 10 Best Places To Travel In December - Travel Tips - TryThis! At the very mention of the word ‘holiday’, the first thing that prompts our minds is the year-long awaited festive month of December. With the winter holidays, Christmas merriments and the celebrations of a fresh new year in the offing, many look forward to different ways to celebrate the December vacation. Whilst some relax with friends and spend time with their near and dear ones, others around the world celebrate by exploring new places. 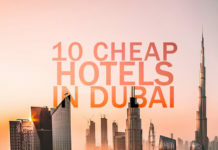 Whether one wants to unwind in a Christmas-saturated winter wonderland or may want to give the slip to the whole cold and bleak winter thing and laze on a beach somewhere, there are alternatives to suit every taste. 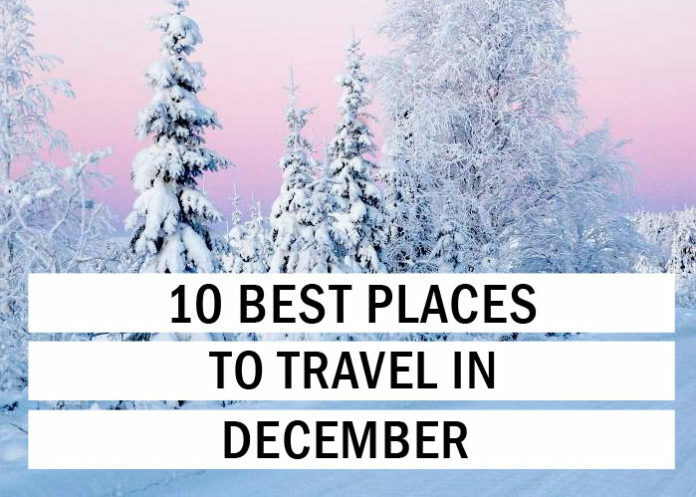 Either way, no matter the travel preferences here are some of the best places to travel in December around the world. If one wishes to bundle up for a magical winter wonderland rendezvous in the month of December then, Finnish Lapland is the best place to be. This Nordic getaway can amount to one of the best experiences in one’s life, an experience not easy to forget for a long long time! Finnish Lapland is a true Arctic winter wonderland, with its snow-dusted fir forests, huskies, winter adventure activities, sundowns over the pristine peaks, rushing waterfalls, reindeer, crisp mountain air, authentic culture as well as cuisines and a vast, white wilderness that’s guaranteed to leave one breathless (and not just because it is cold). With sub-zero temperatures prevalent at the place, it is suggested to rent a cabin or a heated igloo and marvel at the incredible Northern Lights dancing overhead. The lack of light and pollution make Lapland one of the best places for spotting Aurora Borealis, thus making it as one of the best places to travel in December. Being the “official hometown of Santa Claus”, visitors can take a trip to his famous workshop, have a sleigh ride with nine reindeers and even meet the big man himself. As one of the best places to travel in December, the place epitomizes the true meaning of Christmas, with endless winter activities taking place in the snowy peaks of the most majestic landscapes. 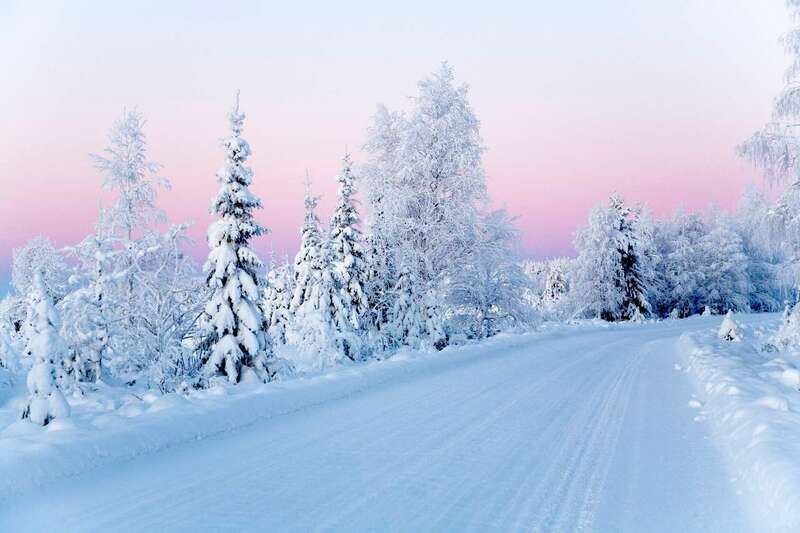 The best time to visit Lapland is in the months from December to February. Although to make the most out of the vacation, it is suggested to visit the place during Christmas. The airport is located in Rovaniemi, popularly known as Santa Claus’s village, that serves as the gateway to all the Nordic nations. Aloha! 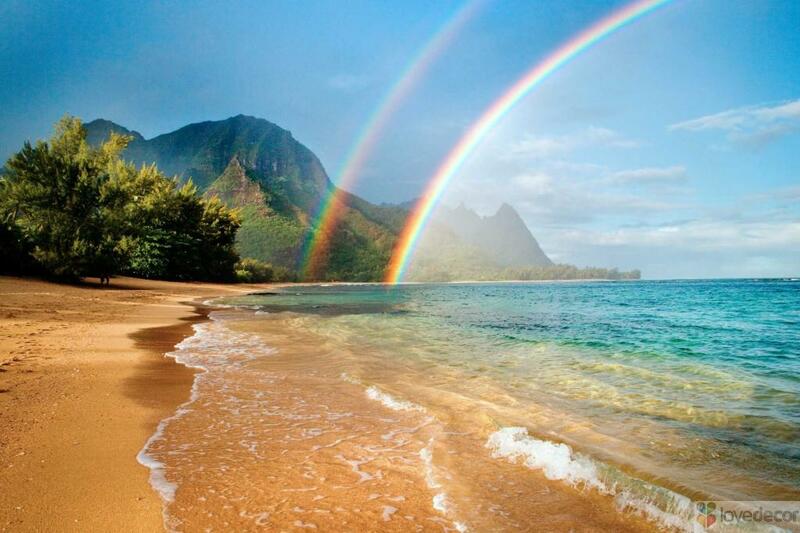 Hawaii is the place is for the beach bums with their undying love for the sun and the waves. Now if one is willing to give a rain check to woollen knits and beanies and beach bumming is just one of the things on one’s agenda during winters then as one of the best places to travel in December is the Hawaiin archipelago located in the U.S. The place remains warm and sunny even during the winter months, making itself as the ideal destination to laze around on the beaches during the December vacation. Locals host potlatch-style parties where the Christmas goose is replaced by a luau pig and the resorts deck themselves out like tropical North Poles, including a massive tree lighting ceremony at the Outrigger on Oahu while there are tree-decorating contests hosted at Mauna Kea on the Big Island. The place is also known for its 13,000-foot tall active volcano and not just for its exquisite beaches. The airport is located in Honolulu. This holiday destination makes up as one of the perfect and best places to travel in December for people willing to give the slip to the whole cold and bleak winter thing and laze on a beach somewhere. 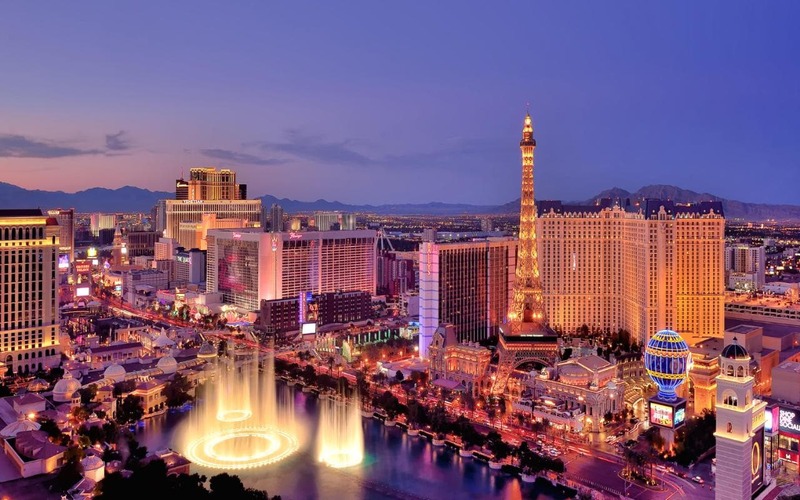 Renowned for its outrageous extravagance, it is no shock to hear that Las Vegas in Nevada, U.S. goes all out when it comes to the holiday season. To pamper their visitors on Christmas Day, Vegas keeps all of its bars, restaurants, casinos and even shops open, making £11Million on Christmas day, or enough to buy 4,542,376 mince pies according to Ladbrokes. The city’s main attraction is the Freemont Street Experience, who truly push the boat out to spread the Christmas spirit, making it as one of the best places to travel in December. The parade takes place on a daily basis, with performances taking on routines to festive classics and getting the whole crowd to sing-a-long. The Bellagio also showcases some excellent yuletide decorations, with the Botanic Gardens being turned into a scene straight from the North Pole depicting a winter wonderland. As one of the best places to travel in December, the place makes sure that their visitors have a great time during the holiday season by fine-tuning their famed fountains to follow routines to festive tunes, just to add to the holiday spirit. As soon as it turns December, the Christmas songs start getting airtime and most people moan that it is too early. But in the Philippines, that would be classed as being too late! 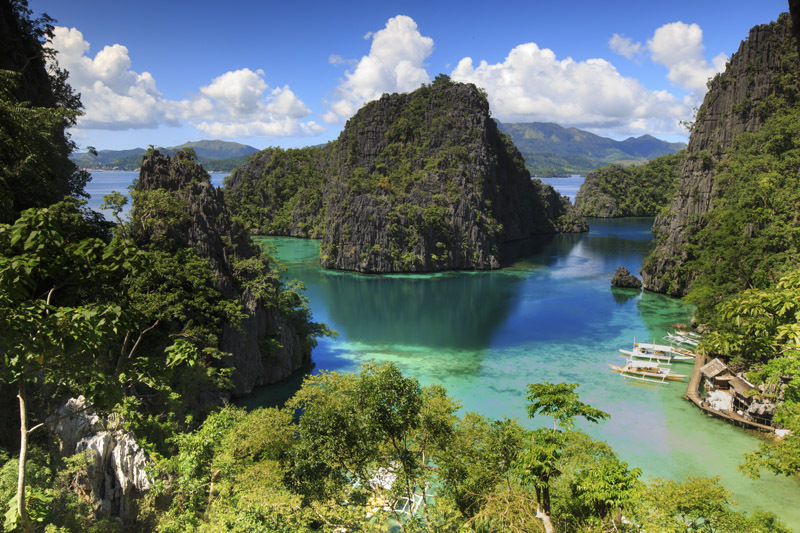 The Filipino celebrations kick off as early as September, with shopping malls decorating their stores and blaring out the classic songs, making it as one of the best places to travel in December. But it isn’t until the 16th December when the Simbang Gabi, a traditional Christmas festival, takes place. Spanning over the nine nights building up to Christmas, a series of masses take place each night and it is believed that if one attends all nine, all the wishes will come true. The end of the Simbang Gabi is celebrated with wild street parties and authentic lantern displays. This holiday destination makes up as one of the perfect and best places to travel in December for people on a vacation and yet not missing out on the holiday celebrations. December Celebrations take a new turn in Sydney, Australia. The city celebrates Christmas slightly differently to The United Kingdom and the USA, mainly due to it being in the middle of their summer! December is regarded as Sydney’s hottest month, so Harbour City residents can kick back and relax in the sunshine to celebrate the holiday season! Traditionally, families open their gifts and then head down to the beach for a barbequed Christmas banquet. The place remains warm and sunny even during the winter months, making itself as one of the best places to travel in December to laze around on the beaches. The place is for the beach bums with their undying love for the sun and the waves. The city center becomes a haven for Christmas markets, carol singers and musical acts spreading the yuletide spirit. 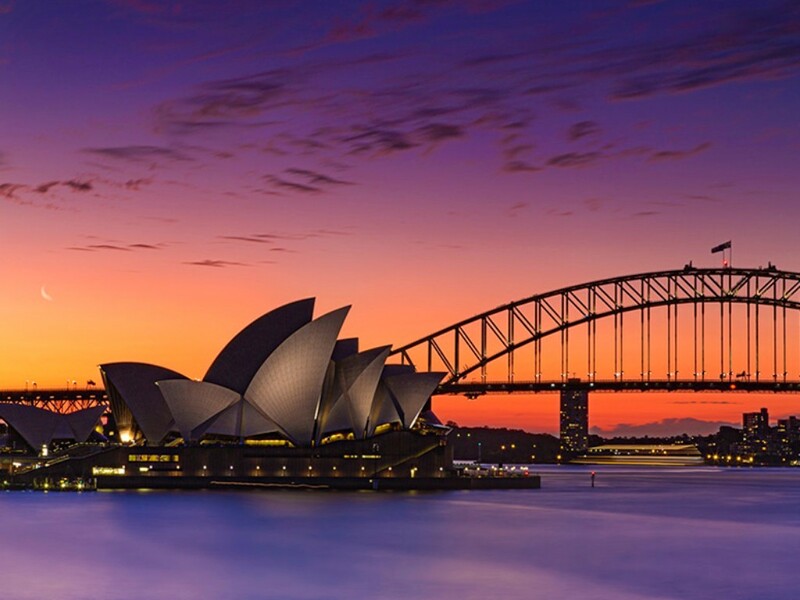 The skyline becomes illuminated come nightfall, with the Opera House, Harbour Bridge, and Town Hall all taking part in a jaw-dropping lights show. This holiday destination makes up as one of the perfect and best places to travel in December for beach bums on a vacation and yet not missing out on the holiday celebrations. 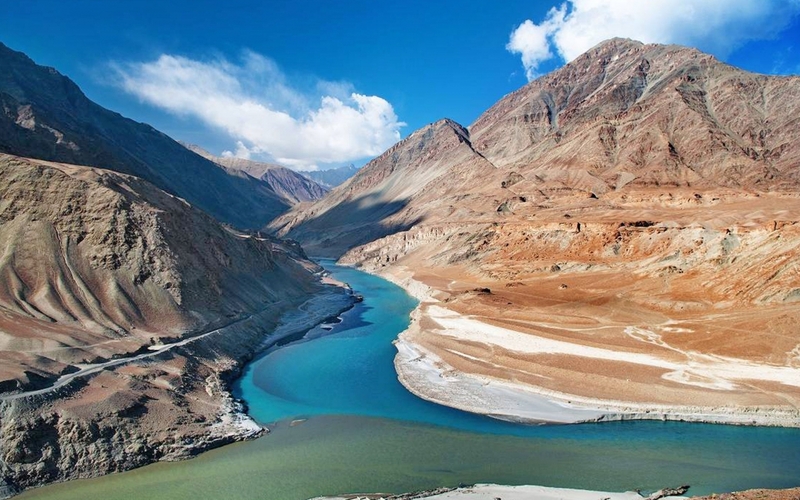 If one has a love for remote places and barren panoramas then there is no better place than Ladakh. The northernmost region of India shares borders with Tibet. Expect stunning plateaux, azure skies, gorgeous night skies (The Milky Way frequently makes an appearance! ), hidden lakes that will leave one speechless and scenic roads straight out of a National Geographic Documentary. Glamping sites in Ladakh offer the rare opportunity to stay right next to some of the remote panoramas of the world in complete peace and tranquility, making itself as one of the best places to travel in December. If one has a love for basic camping, there are lots of budget-friendly camps in the area. It’s also possible to pitch one’s own tent in a number of places around Ladakh. The airport is located in Leh. This holiday destination makes up as one of the perfect and best places to travel in December for adventure lovers. Alaska, in U.S.A – the remote region, jam-packed with glaciers, fjords, and lagoons laden with icebergs is well and truly special. Most remote panoramas in Alaska are accessible only by boat or plane, so a cruise is one of the best ways to explore the area. 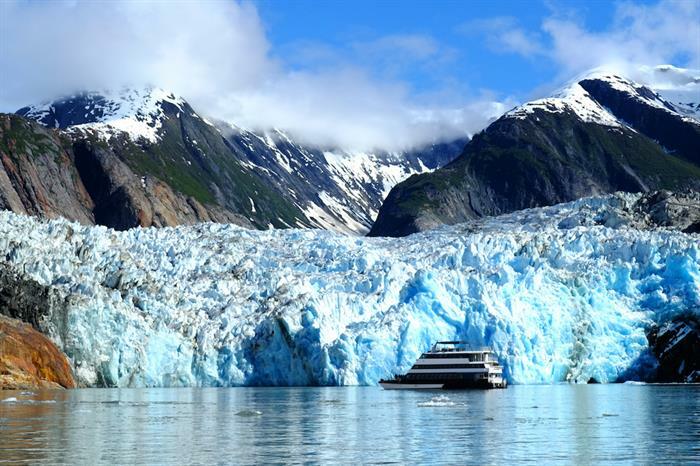 Watch entire schools of whales at close quarters in Juneau, stare at dozens of glaciers at the astounding Glacier Bay, or go hiking on a glacier in Skagway. 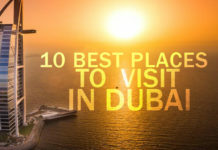 This holiday destination makes up as one of the perfect and best places to travel in December for people seeking for something new and extraordinary to experience. Alaska is truly an experience of a lifetime! It is one is on the lookout for a real deal of igloos to stay in and heated igloos are not exactly the thing one is seeking for, then a cold weather holiday in Switzerland is advisable. Igloos at Iglu Dorf are, particularly in the know. Iglu Dorf is an igloo village that is built from scratch every winter. This entire experience is a package of sleeping on beds of ice, midnight adventures in the snow, quiet surroundings and star-spangled skies while sipping on warm mulled wine in a bar carved entirely out of ice. The place is a peaceful mountain country, hosting a range of activities to suit the many different tastes of the vacay lovers, from diving to climbing to road trip around the country to various winter adventure activities and so much more. 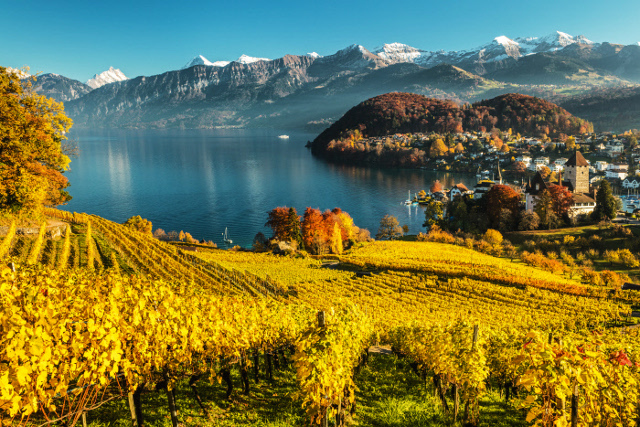 The main attractions of the place are Rhine Falls, Lake Geneva, Lake Constance, Chillon Castle, Kapellbrucke and many others. It is the place is for the beach bums with their undying love for the sun and the waves. 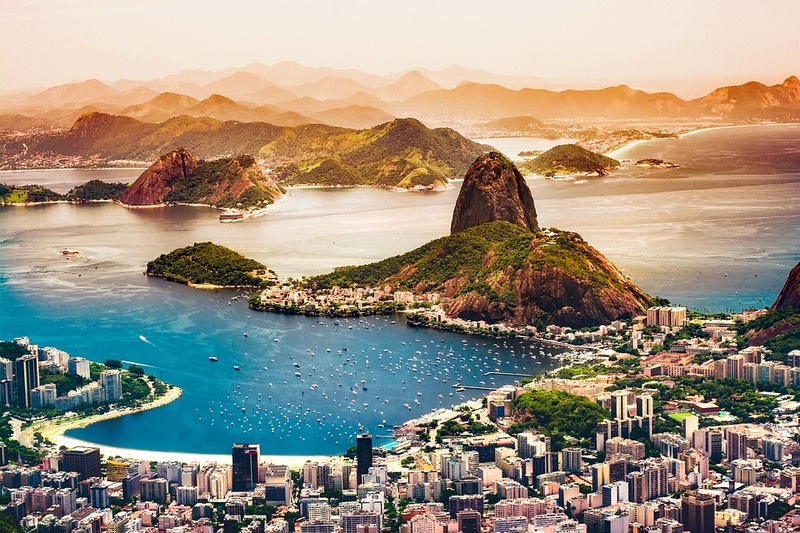 Now if one is willing to ditch the woolen knits and beanies and beach bumming are just one of the things on one’s agenda during winters then Rio de Janeiro is one of the best winter travel destinations to travel to. The place remains warm and sunny even during the winter months, making itself as the ideal winter destination to laze around and sip caipirinhas at the Copacabana beach. The month of December has actually been recorded as the warmest month of the year in Brazil, making it ideal for soaking the warm sun. Rio de Janeiro showcases some excellent New Year’s Eve celebrations in the world with never-ceasing fireworks and parties. the place makes sure that their visitors have a great time during the holiday season with unbeatable festivities, just to add to the holiday spirit. 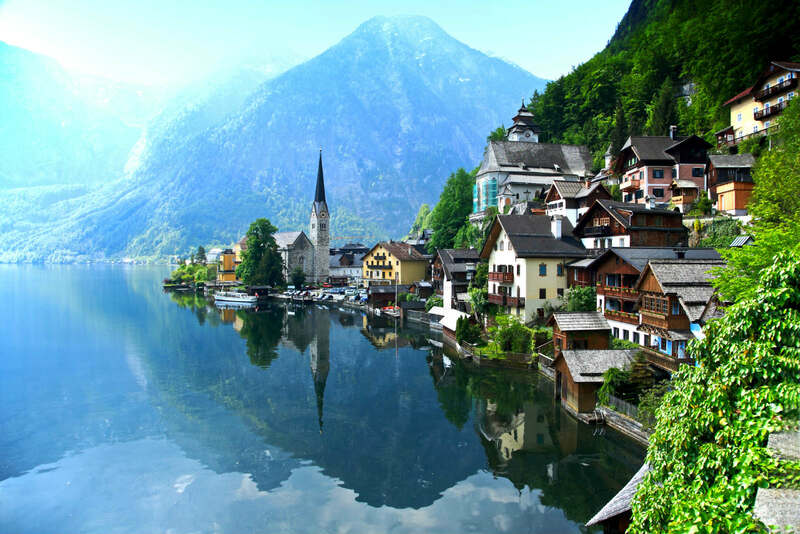 Austria is one of the busiest European cities one must visit during the Christmas time. It is the favorite times to visit this place as at this time, summer hordes have dissipated and there is magic in the air. During the month of December, the cities come to life- little markets and stalls lit with fairy lights dominate the landscape and the smell of mulled wine lends a celebratory feel. A warm cup of Gourmesso coffee or a glass of warm mulled wine is always up for grabs in the place. The main attractions of the country are Schonbrunn Palace, Hofburg, Belvedere and many others. The weather can be unpredictable and one can expect the occasional rain shower but who cares? Christmas is in the air and one is in Europe – it doesn’t get more romantic than that, does it?